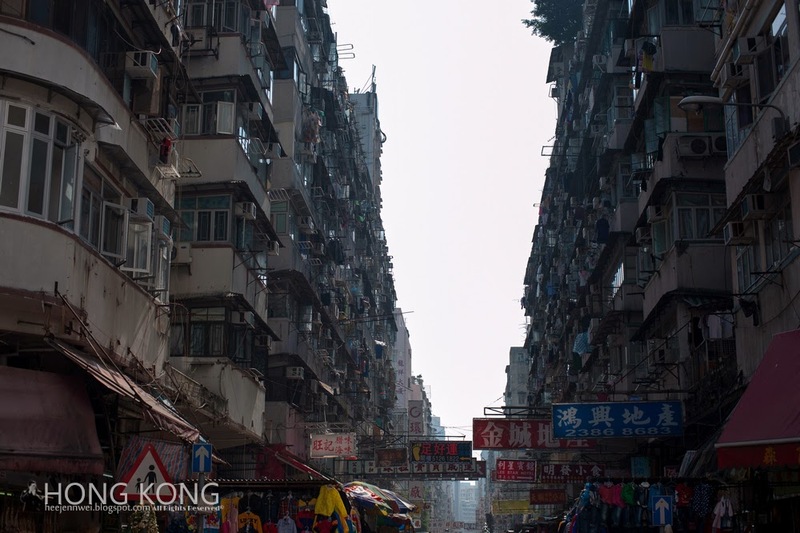 A place where most densely packed city in the world, it also home to most skyscrapers than any other city, buildings with more than 14 levels amounted to more than 8,000 in Hong Kong, twice a size of New York. 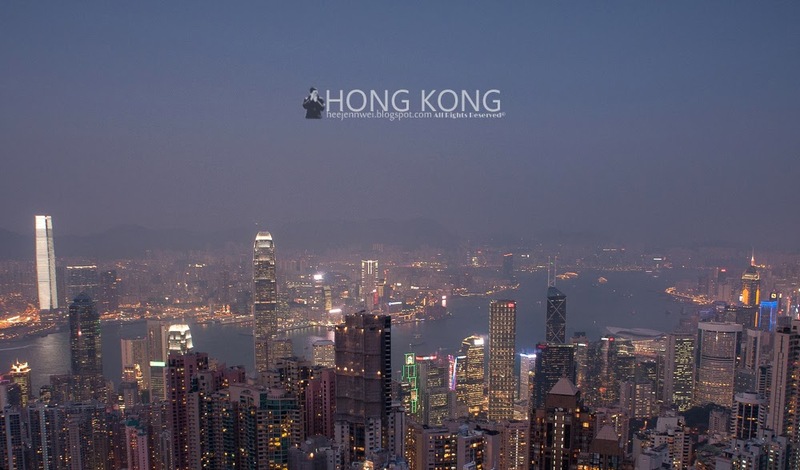 Hong Kong also home to the most Rolls Royce's per person than any other city in the world. 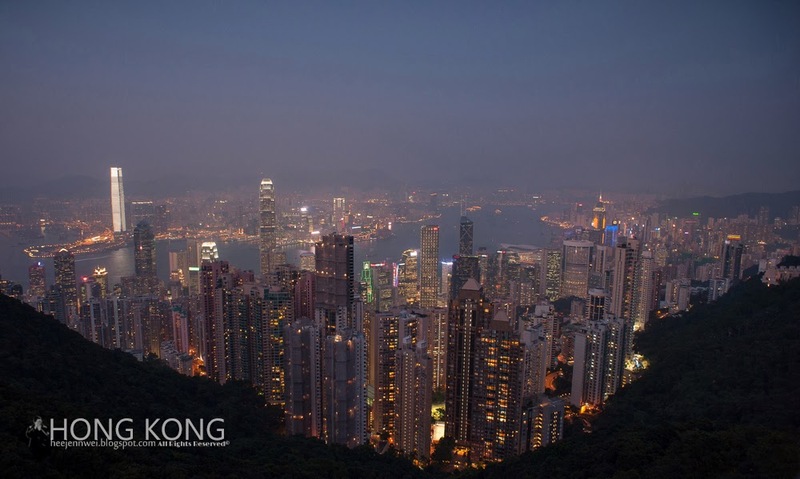 Hong Kong is undoubtedly one of the most busiest merging between China and the rest of the world. Apart from business traveling, it is also a top tourism lure of shopping and the excessive of dining options. 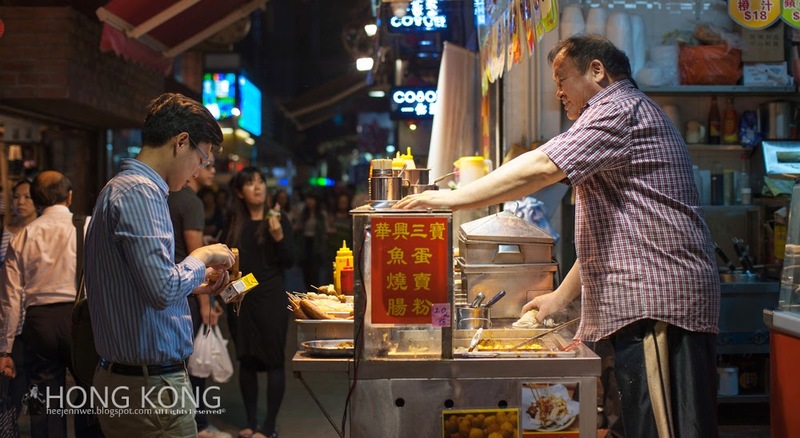 Particularly street food, a unique culinary experience with stalls jutting out into pedestrian sidewalks offers skewers of cooked meat, offal, vegetables and fruits. *i got the Octopus from train station, i went up to the info guide at Tsim Sha Tsui, told the operator i want to get tourist pass, he gave me a card and charge HKD150, it was nothing like the tourist day pass. hmm. 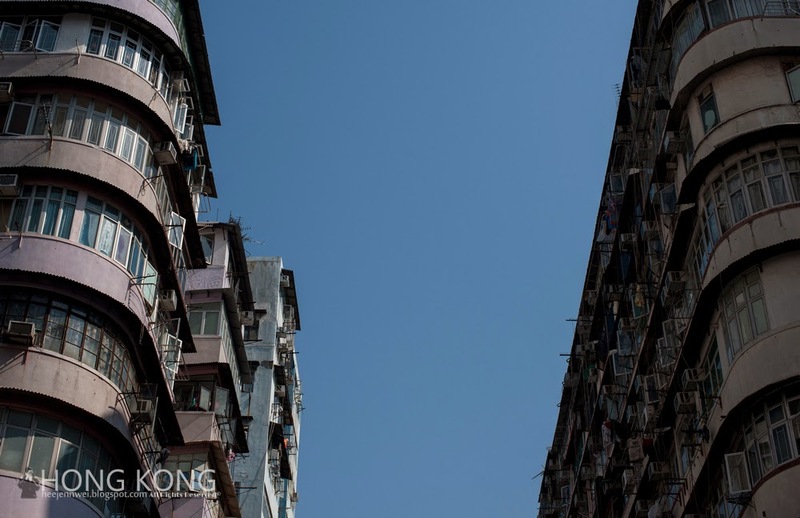 Hong Kong is a unique place; my brain mix-up triggers strange feeling of deja vu, thanks to the influence of Stephen Chow's movies. Uncanny similarity. I touched down at Macau Airport (airfare was much cheaper), ask around, hop on a bus from airport to Hong Kong- Macau Ferry Terminal or Macau Ferry Terminal (港澳碼頭 or 外港碼頭) *Special mention here* There are several ferry terminal in Macau so don't get confuse. 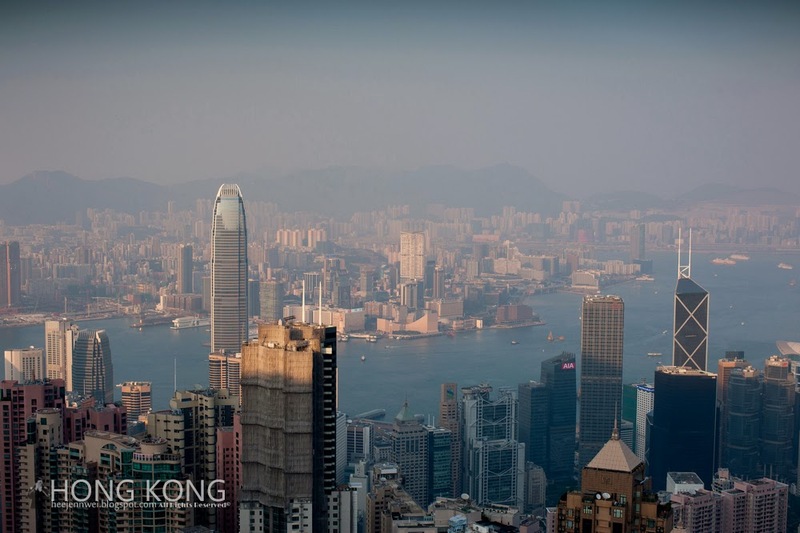 An hour (including 15 min of immigration) Turbojet from Macau to Hong Kong (Tsim Sha Tsui, Kowloon)- HKD148. There is no need for pre-book, it sails in every half an hour. 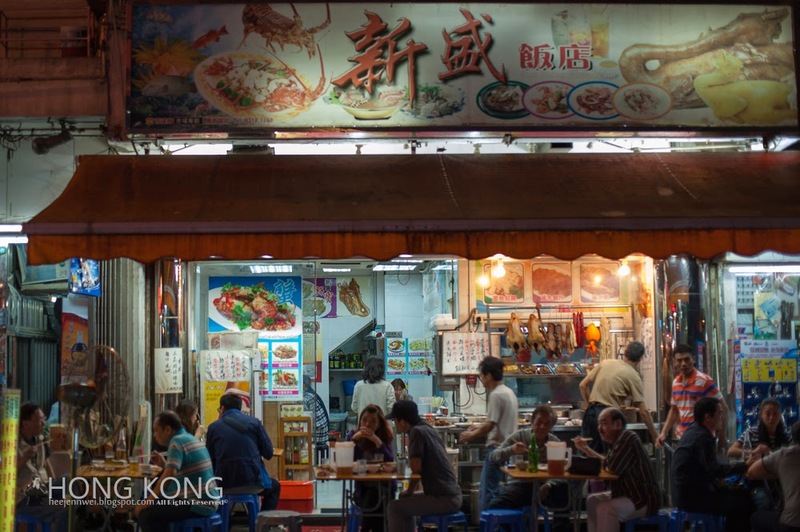 From Macau to Kowloon, it sets in Tsim Sha Tsui (China Ferry Terminal), right beside Harbour City Shopping Mall, walking distance to MTR Tsim Sha Tsui A1 exit. 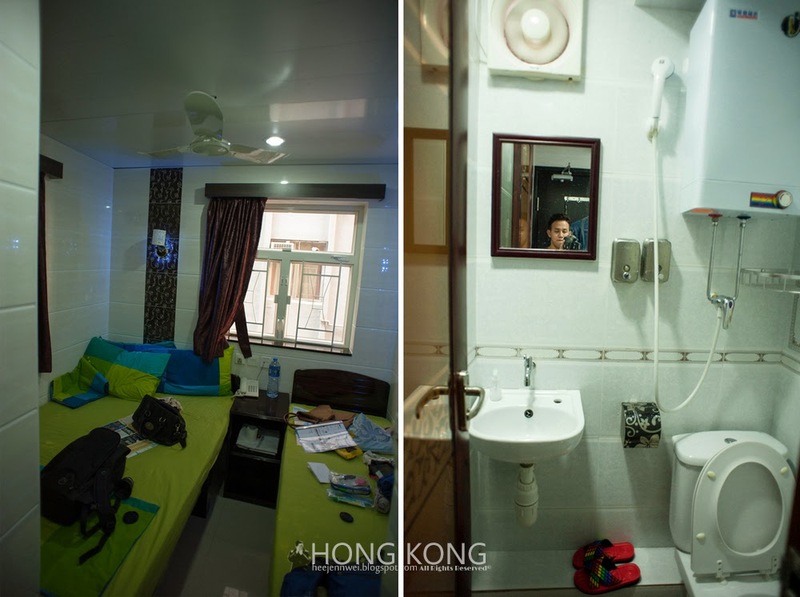 *remembering the exit point will make your trip easier* I pre-book the accommodation at the infamous ChungKing Mansions, one star ghetto at the center of Tsim Sha Tsui. I checked in Canada Hostel Hotel, and assigned to a room at Block E, which is something i highly appreciate. 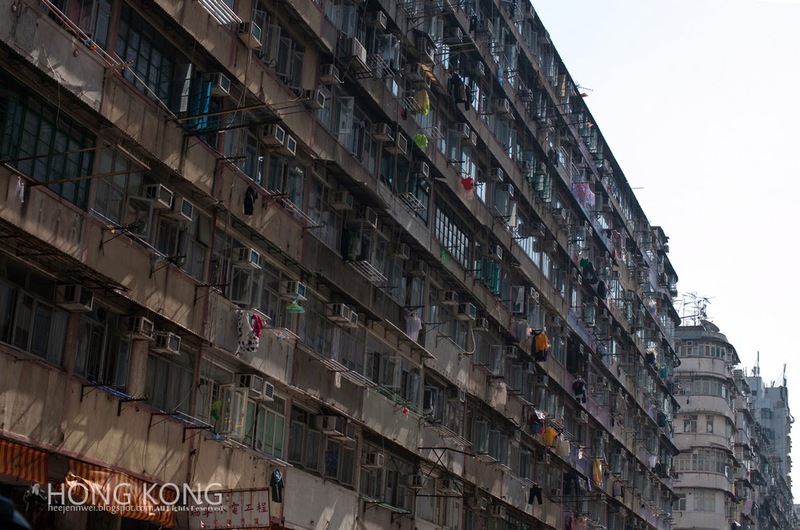 There are in total 5 blocks in ChungKing Mantions, 17 floors each, only 2 lifts serving each block. Block E at the last row, not exactly far but bearable, whenever i walk pass block A to D, the queue at the lift is madness, at Block E, the worst will take your 2 turns. Map can be obtain at most of the hotels. 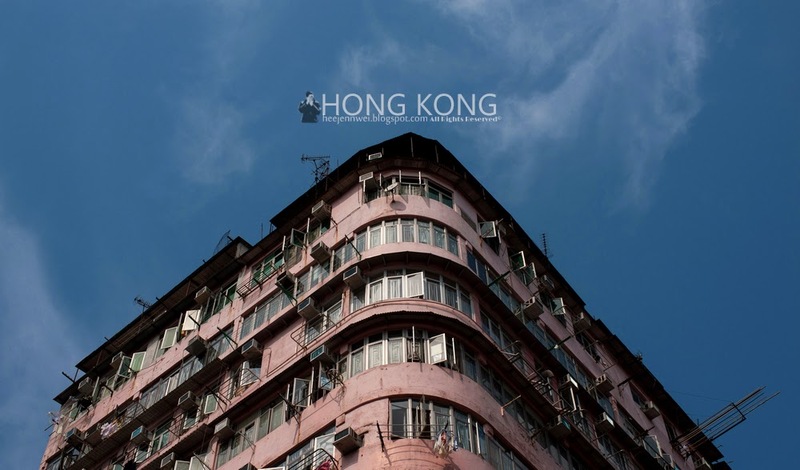 TST MTR will point you to exit E, "ChungKing Mansions", but i would advise you to take N5 exit, follow Holiday Inn, turn left, ChungKing mansions is a few block from Holiday Inn. 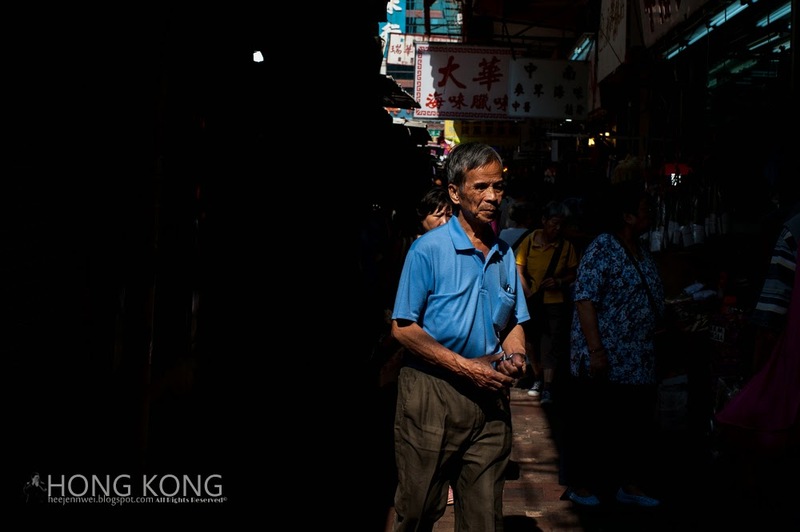 Tsim Sha Tsui is not quite as i'd pictured it, it is much much more urbanized. 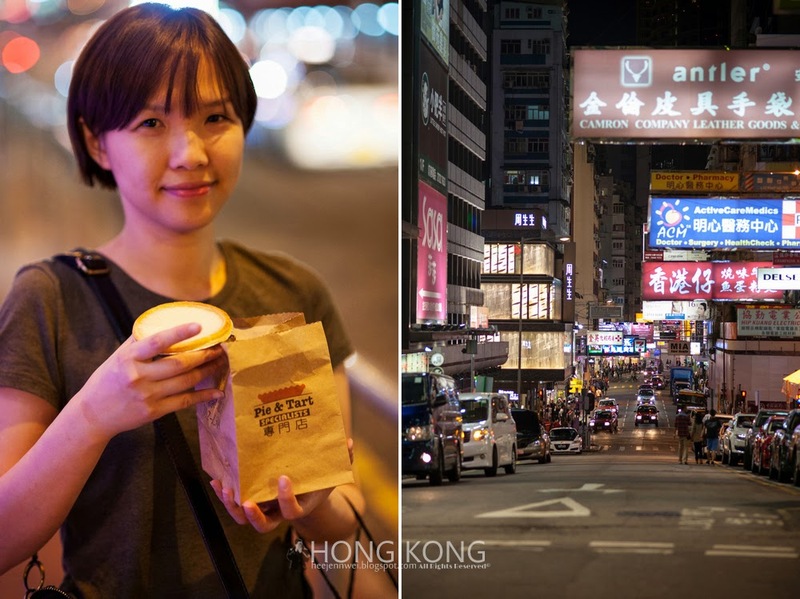 So much shopping malls, so much frenzy crowd, so much traffics... i decided to stay in TST because; walking distance to Victoria Bay, Avenue of Star, Star Ferry (for Aqua Luna), Museum, Art and Cultural center, and of course foods! Not exactly good, food so-so and expensive! 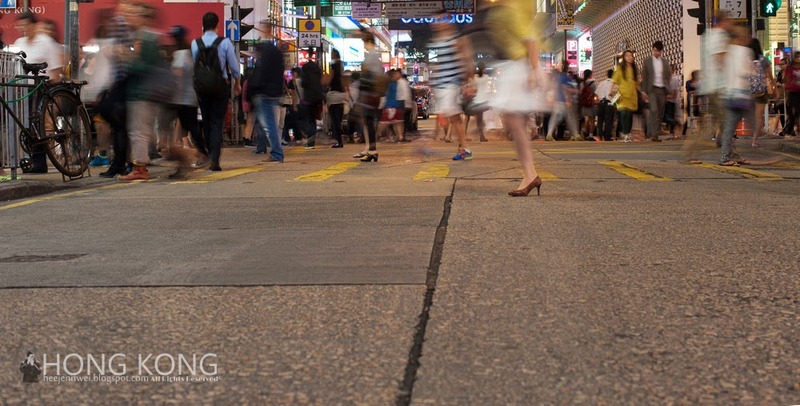 Hong Kong is overall a very safe city even past midnight, you can see police officers everywhere. 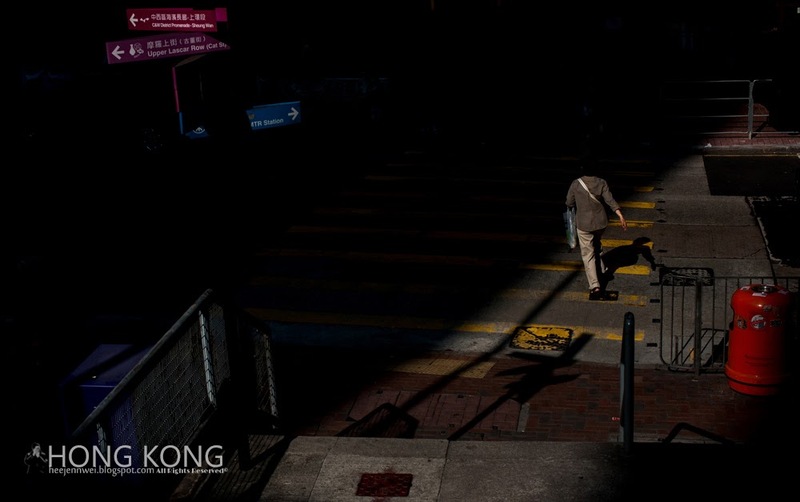 the force consists of 40,000 personnel, giving Hong Kong the second largest citizen-police officer ratio in the world. 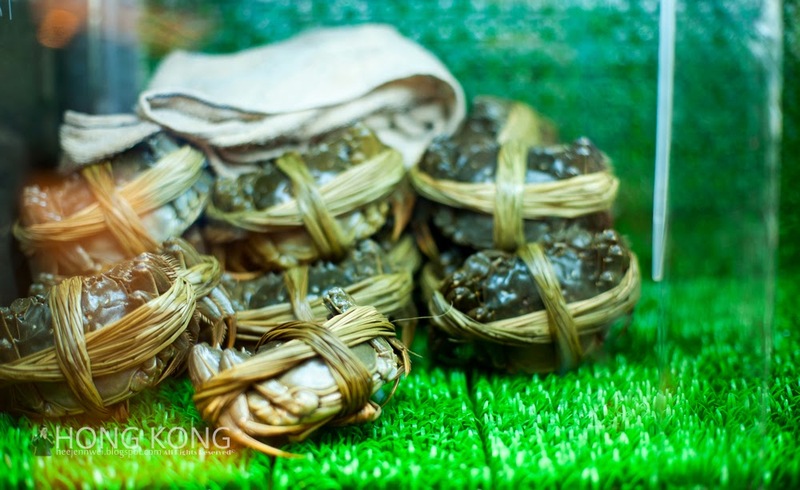 At TST, you won't be able to find Dai Pai Dong, all foods are sell in shops. 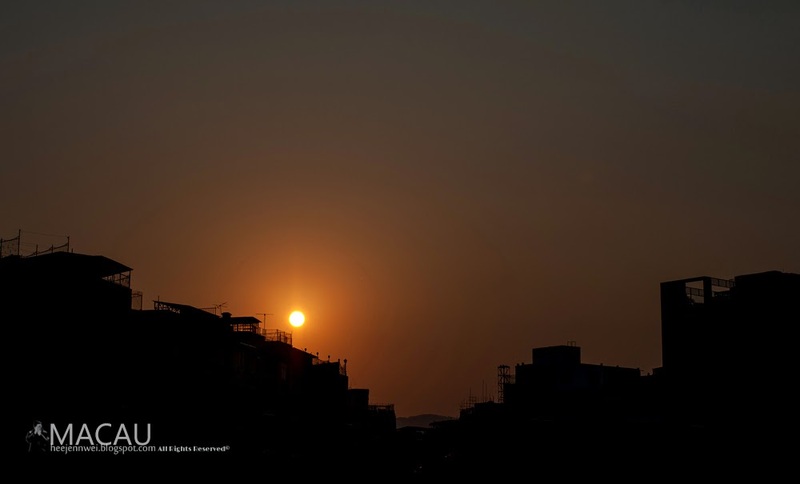 Started my day with a dawn stroll along Tsim Sha Tsui promenade, the city awakes before sunrise. 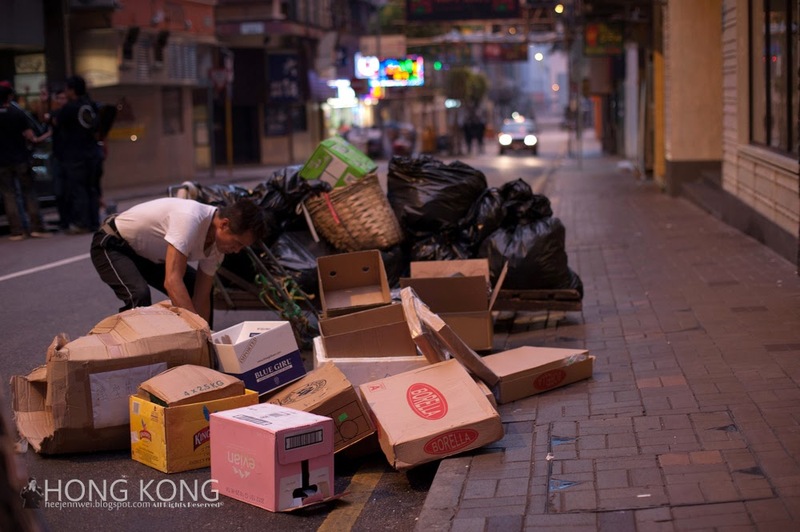 Early dawn, cleaners already started their cleaning routine along the street, picking up recycle items and rubbish. 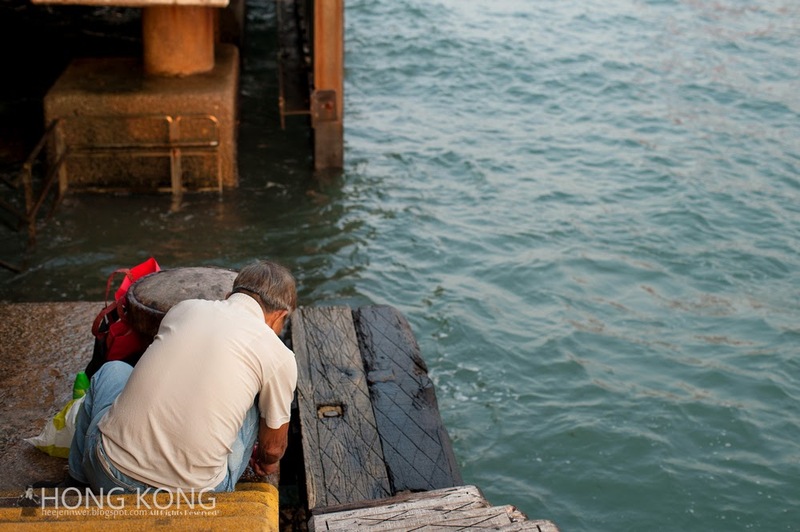 Over the past one and a half centuries, Hong Kong transformed from fishing village to the center of the world. 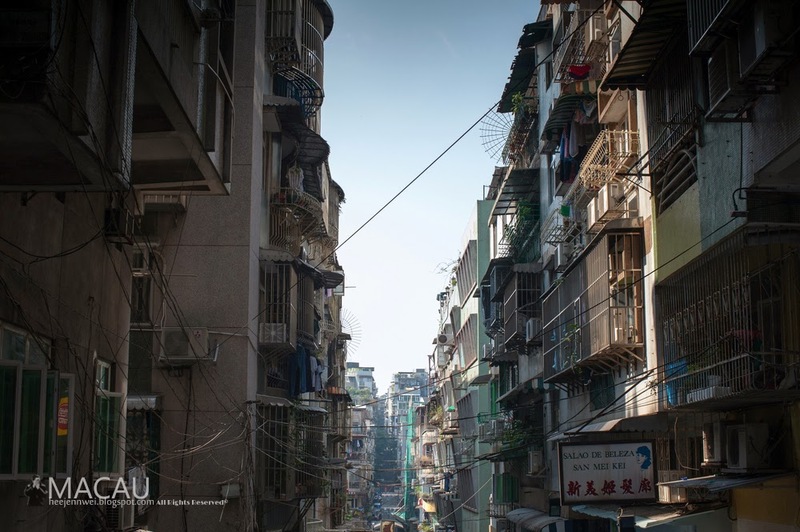 For the sake of urbanization, heritage bears witness the development of city. 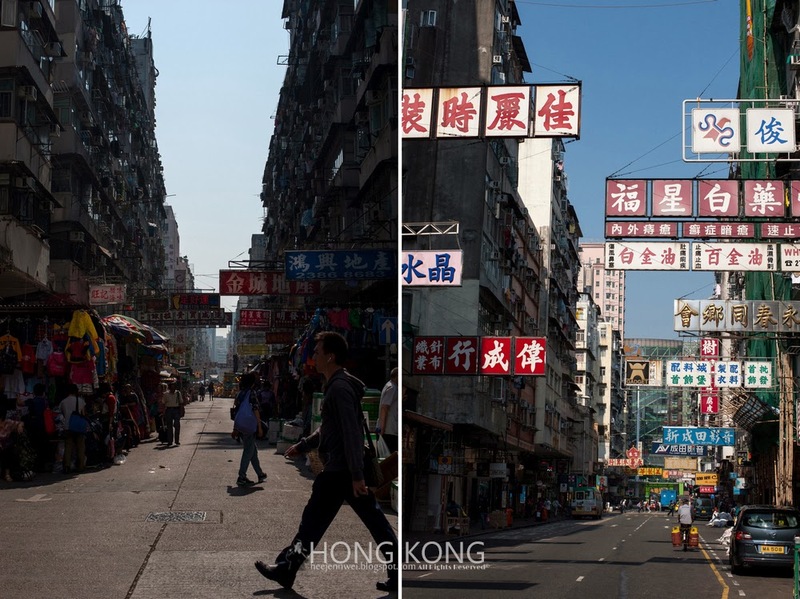 I think Hong Kong did a good job hitting the balance of development and conservation, enhanced conservation by adapting, re-use historical buildings, giving a new lease of life. 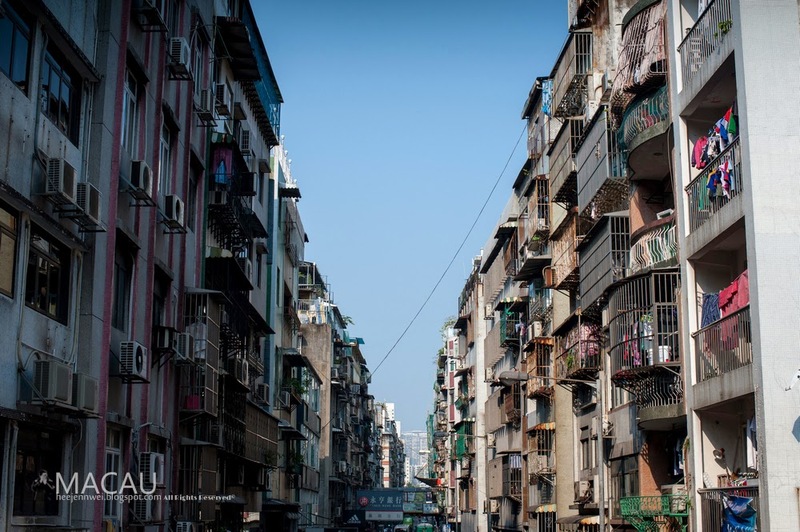 In Sham Sui Po, you will get to see old and historical buildings covered in various styles, where East meets West, tenement of buildings are blend of two styles. 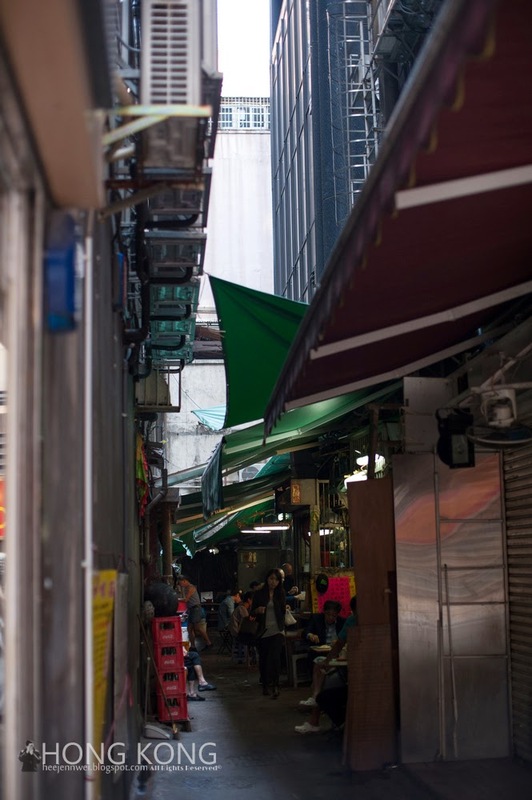 Sham Shui Po drenches in authentic Hong Kong markets, from wet to electronics and fabric. 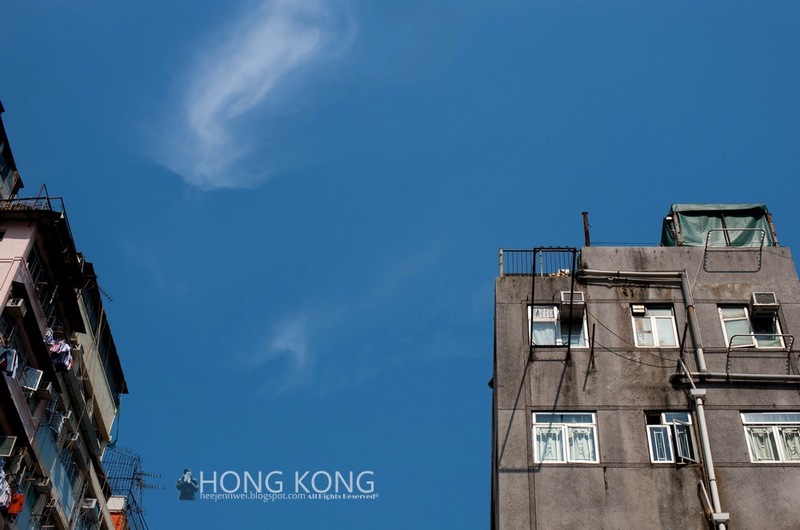 If you ask me, next time i go, i will stay at Sham Shui Po, Loft- Rooftop City. 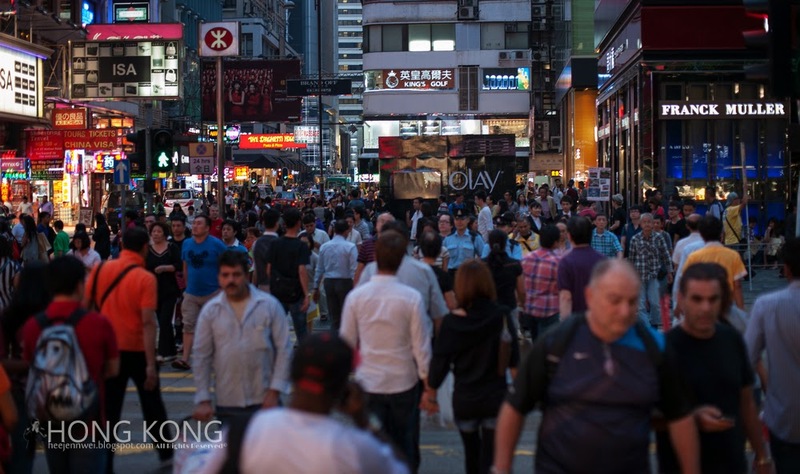 Mong Kok, is the most congested shopping and residential district. Neon bathed historical buildings dense with people and minibuses. 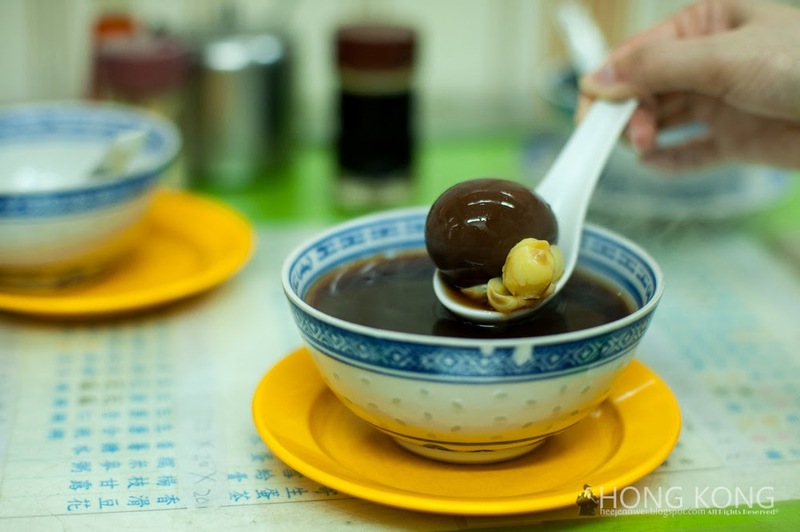 Desserts can be found in most of Hong Kong, and this in particular not to be miss. 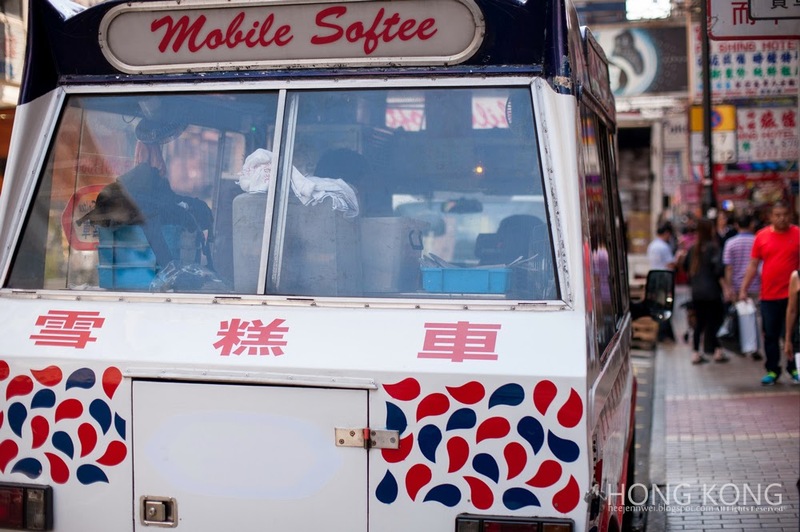 Take a break from your to do list and enjoy the sweet side of Hong Kong. 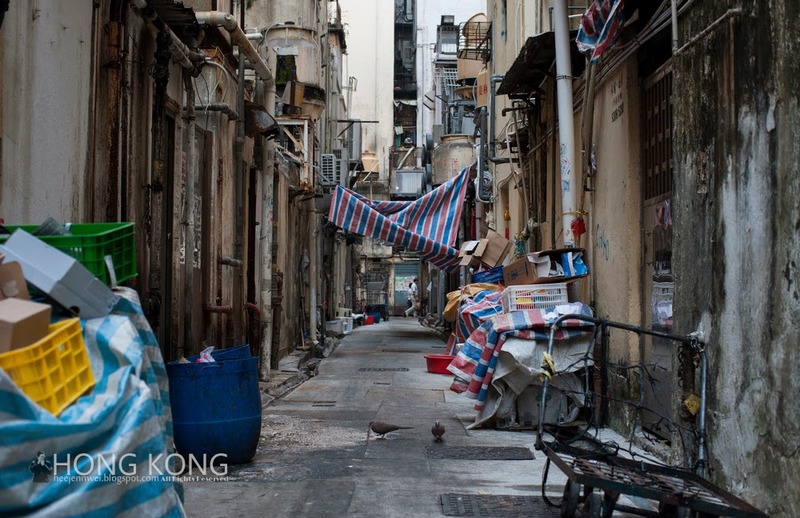 I took the train from Mong Kok to Sheung Wan, towards one of the oldest street in Hong Kong, probably one of the first roads built. It was here that Chinese traders first brought their wares from across the border to sell and swap with British and European traders. The commercial spirit flourish until today, there are dozens of antique traders here, and most of the dealers here are reputable. 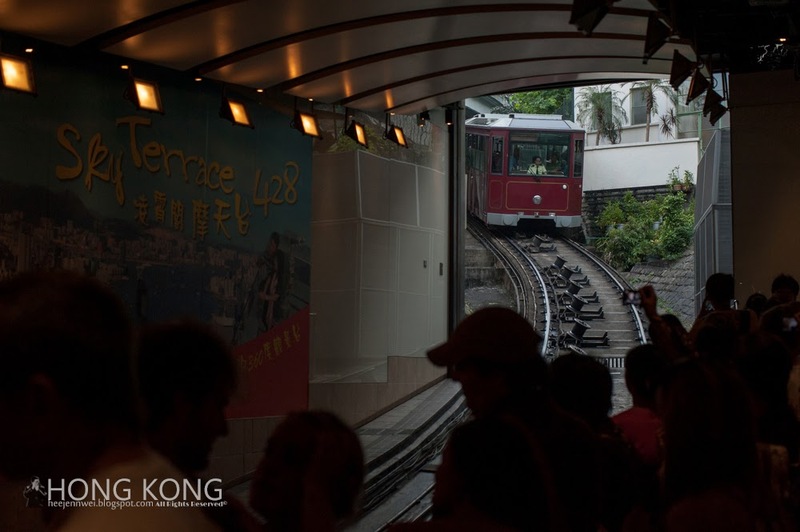 You should just get the Combo package of Peak Tram Sky Pass (The Peak Tram + Sky Terrace 428 Entrance) HKD75- return. Ticket can be purchase at Peak Tram Terminus (at the foothill), it was overwhelmed with tourists even at 3.30pm. Peak Tram can only fit around 120 passengers, i waited for 3 rounds until my turn, each round takes 10 minutes. So, get there earlier if you want to catch the sunset. The sun goes down, traders at Temple Street laid out their wares over the street, opera singers, fortune tellers all emerge from no where, a quiet street turned into a bazaar in split second. 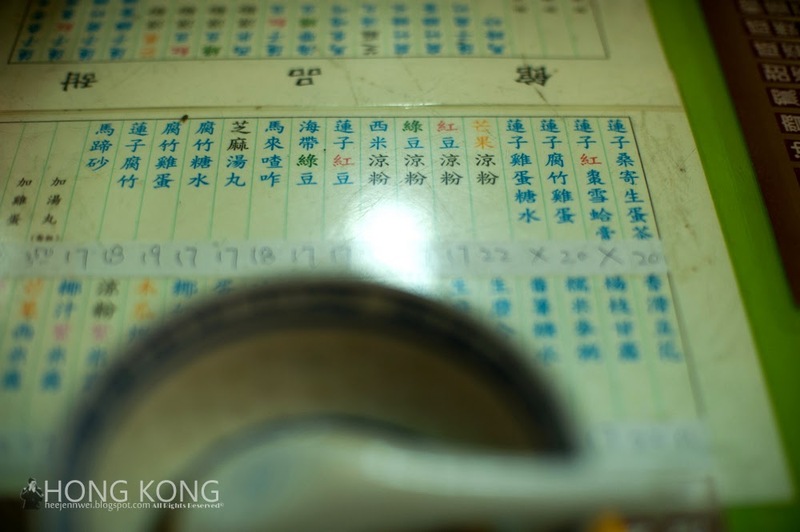 I took the train from Central to Yau Ma Tei, exit C. I wanted to try the Four Season Claypot Rice but the queue was outrageous. 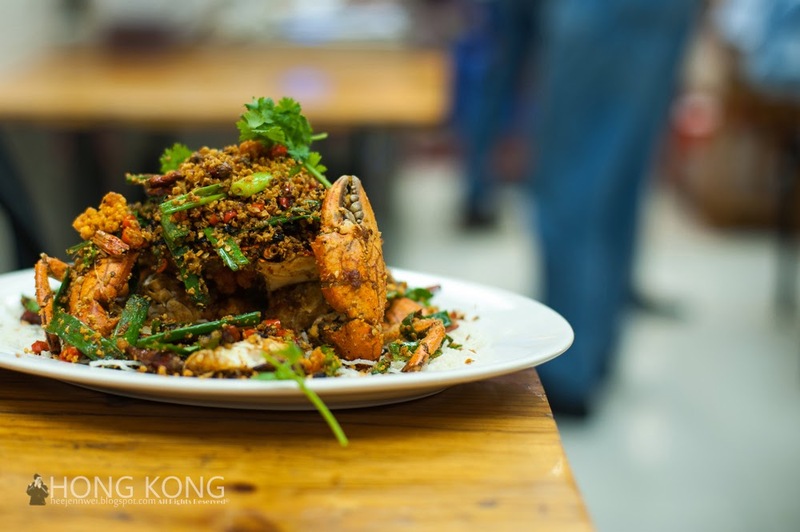 I don't see the reason of the waits, it wasn't a Dai Pai Dong, so i moved on, venture further into Temple Street, found this restaurant on Wing Sing Lane, and it's good! 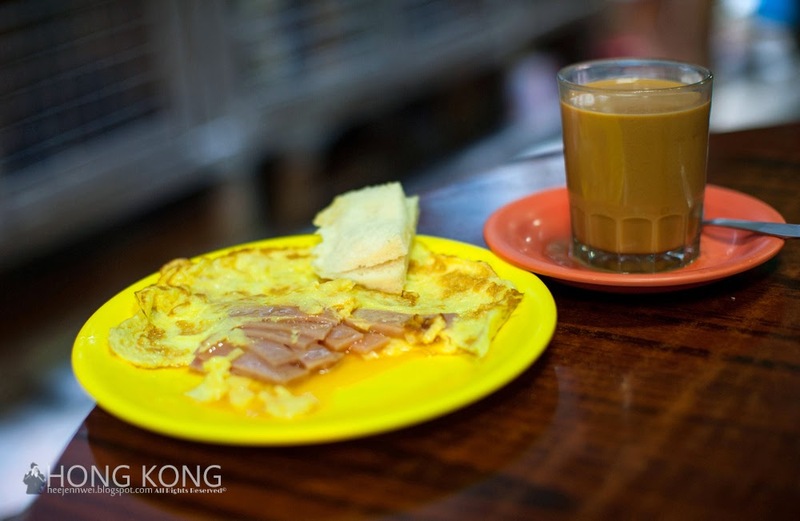 Exactly what you see on Hong Kong TV, authentic Hong Kong Breakfast. 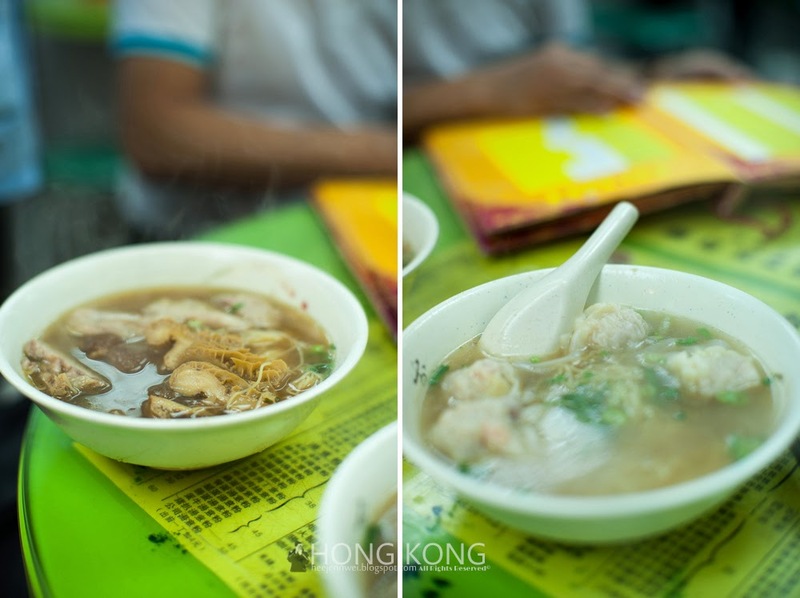 Congee + Noodles combo, a combo set must often compliment with Yau Char Kwai, it was really really good! Prince Edward MTR Station, exit A, cross the road, it's at the shop-lot facing Nathan Road. 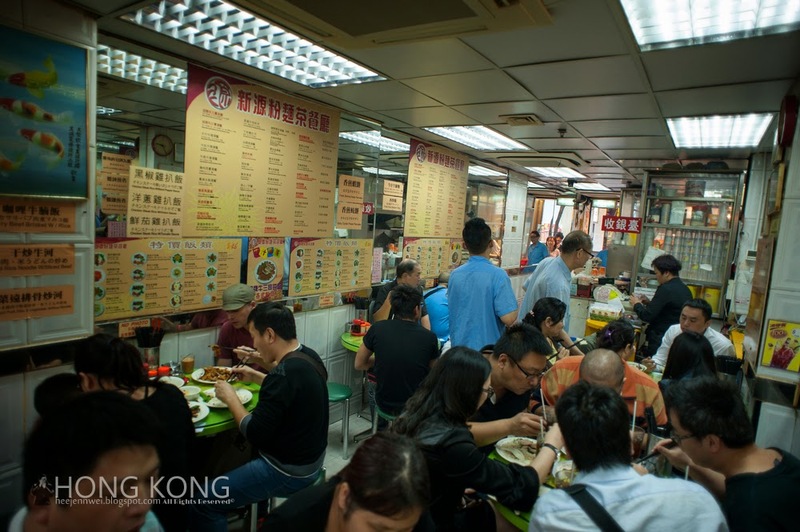 In fact, i wanted to go for Dim Sum and happened to walk pass the congee restaurant, the Yau Char Kwai took me here, so i decided to get some breakfast before that, this is because i heard of the notorious waits for Dim Sum, especially at Tim Ho Wan, probably the most value for money michelin-starred restaurants in THE WORLD! For this reason alone, there is no doubt you have to wait in line to get a table, i got there around 11.30am, shop opens at 10am, i got myself "124" in line, that's 124th queue and an hour of waiting time. Madness me. 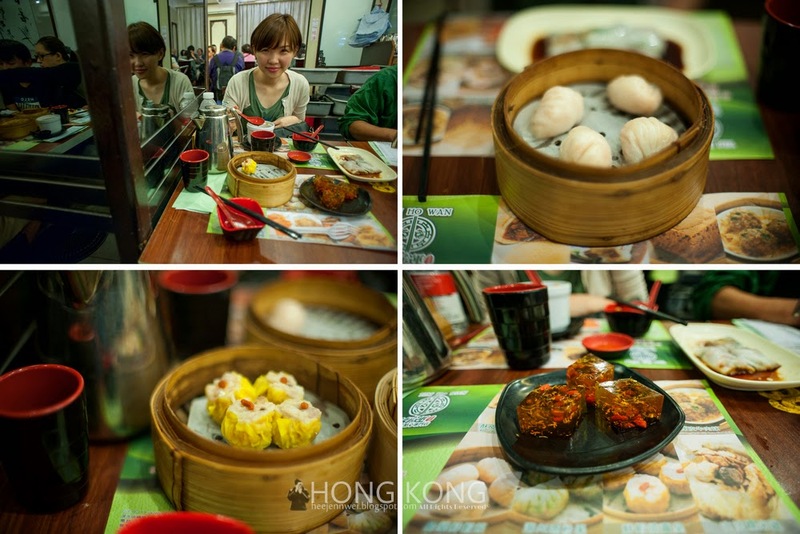 All in all, it worth the wait, it is probably the best value dim sum in Hong Kong, you just can't beat HKD150 meal for two! I ordered 5 dishes. 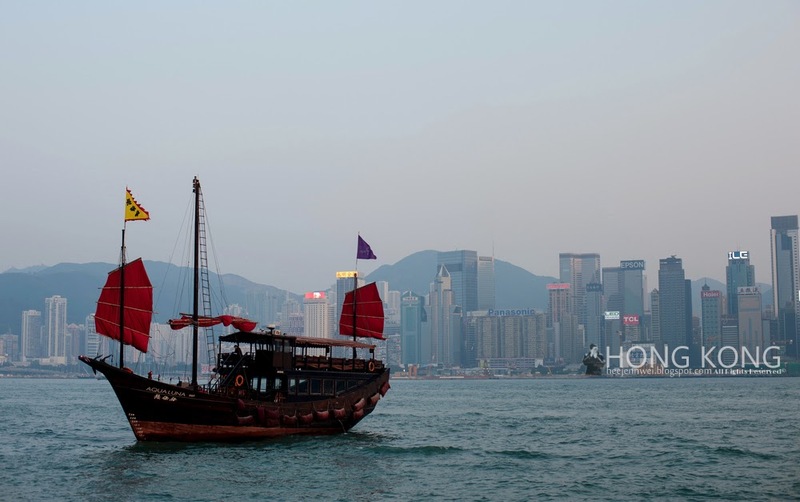 The antique junk boat has come represent the past, traditional values in the present of cosmopolitan city. The sight of this flashy red sails vessel is such a stand out against the backdrop of modern skyline. 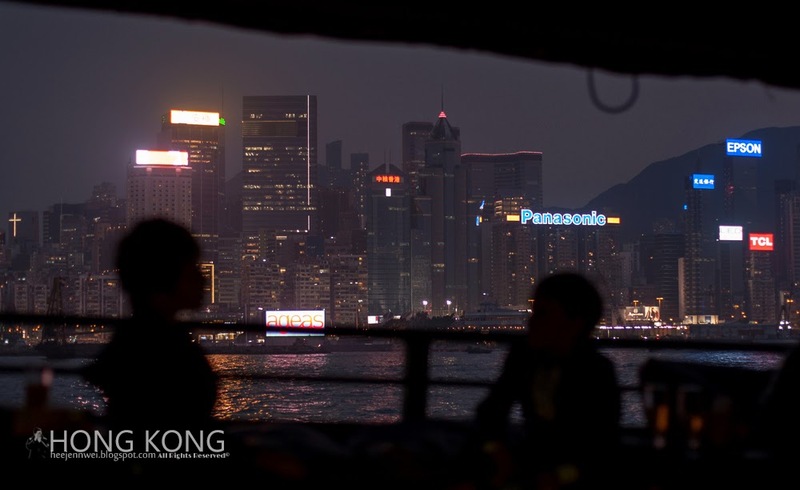 i make my reservation through Aqua Luna website, i picked the 5.30pm Evening Harbour Cruise, HKD195. 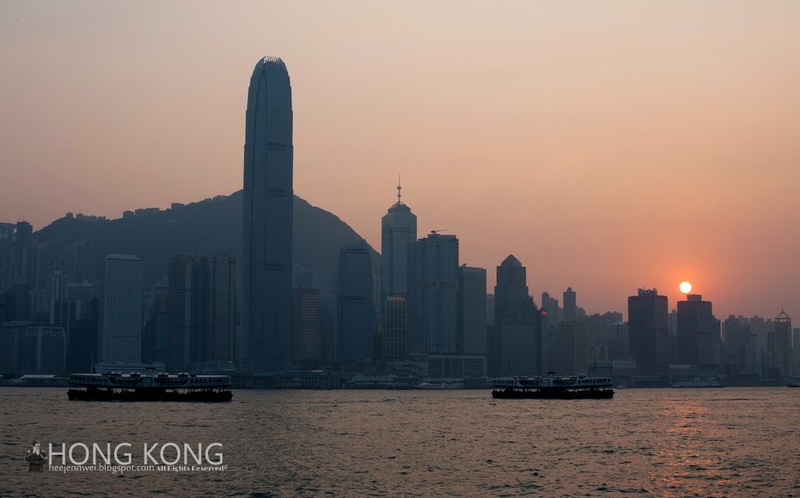 The vessel will pick you up from 2 points, Tsim Sha Tsui Public Pier 1 (just right next to Hong Kong Cultural Centre) then sails towards Hong Kong Island Central Pier 9. 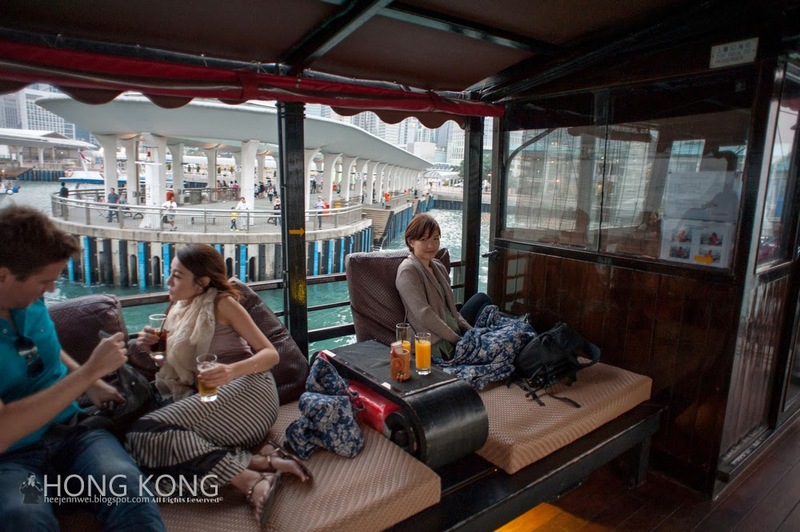 Highly advisable for you to get on board from TST pier, you'll get a better seat, especially upstairs on the open deck, with wide lounge sofas and great lounge music, for then, just enjoy the ride around the harbour. In fact, in matters of years you won't be able to see Dai Pai Dong anymore. The number is scarce, merely 28 stalls left. 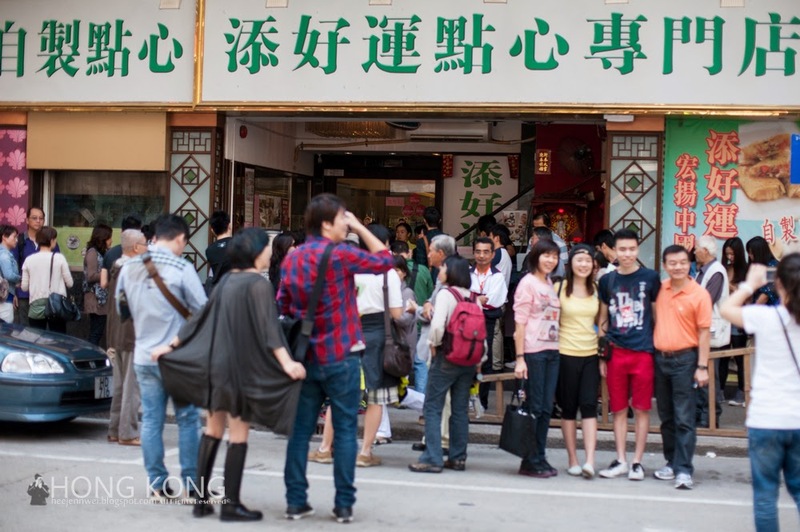 The government no longer issuing Dai Pai Dong license due to traffic congestion and hygiene problem. The license can't be inherited, it can only passed on to spouses upon licensee's death, if no spouse, the license will simply expired. 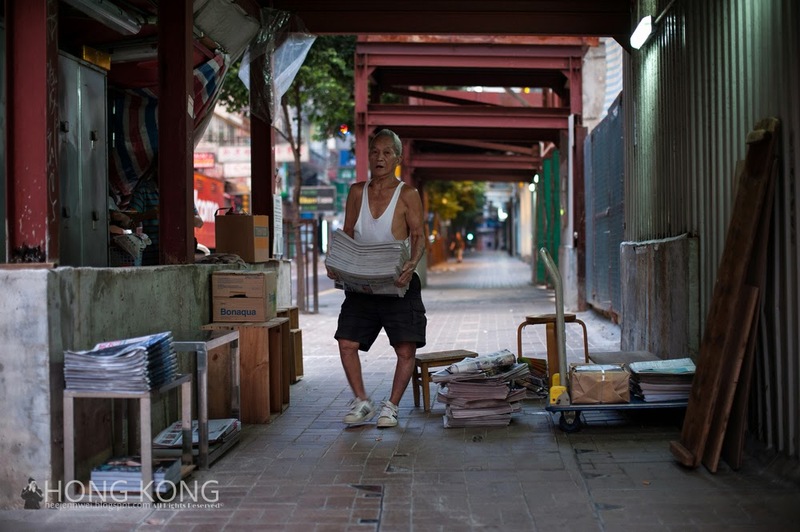 Hong Kong government had been heavily criticized for not trying its best to preserve Dai Pai Dong, a part of Hong Kong culture, this is bitterly sad. 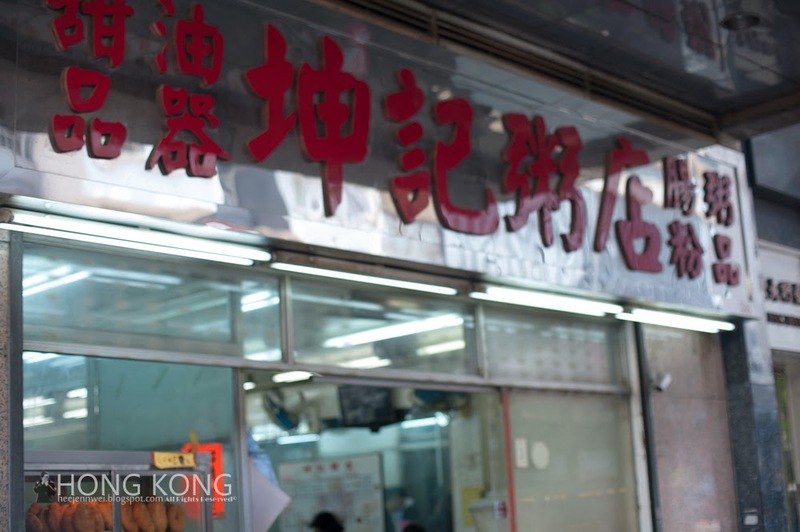 This is the emblem of Hong Kong food, an identity. 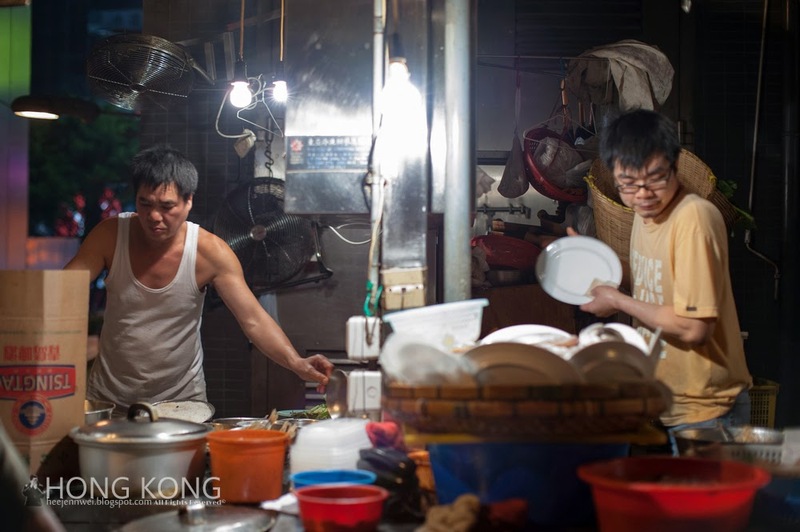 Sing Kee (盛記) represents the essence of Dai Pai Dong street food culture. 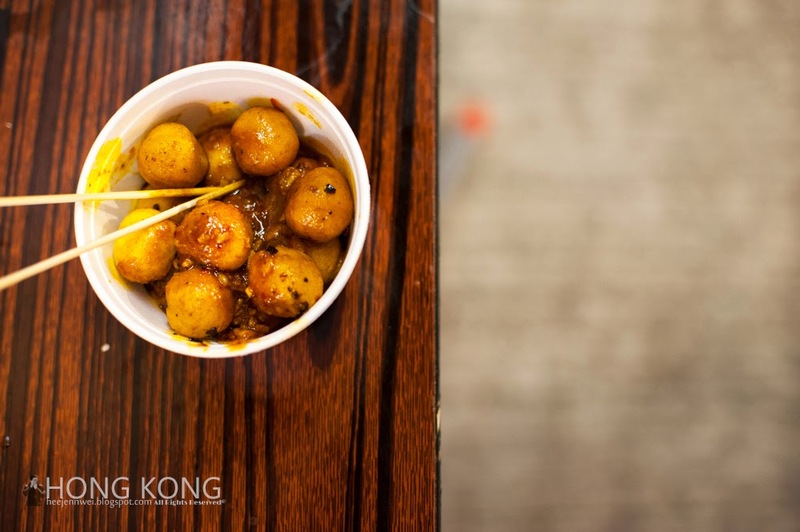 Among numerous stalls on Stanley street, special mention by Chua Lam as one of the best. Stanley Street, Map. 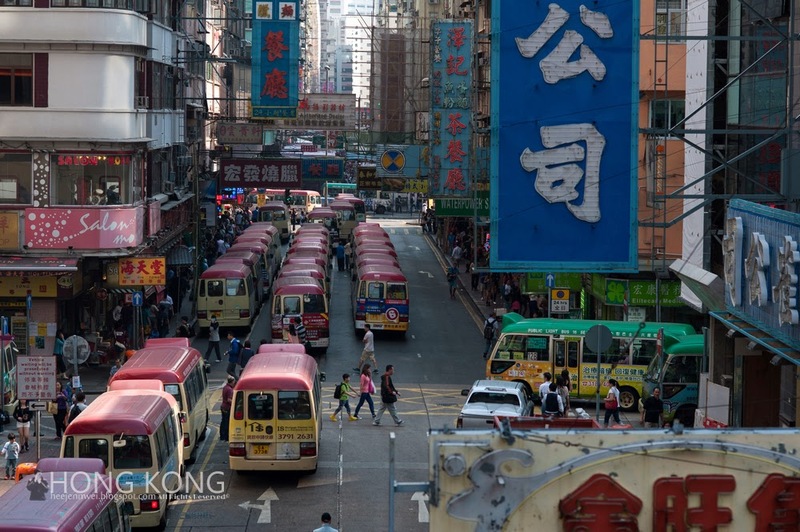 Take MTR to Central, follow Stanley Street sign. 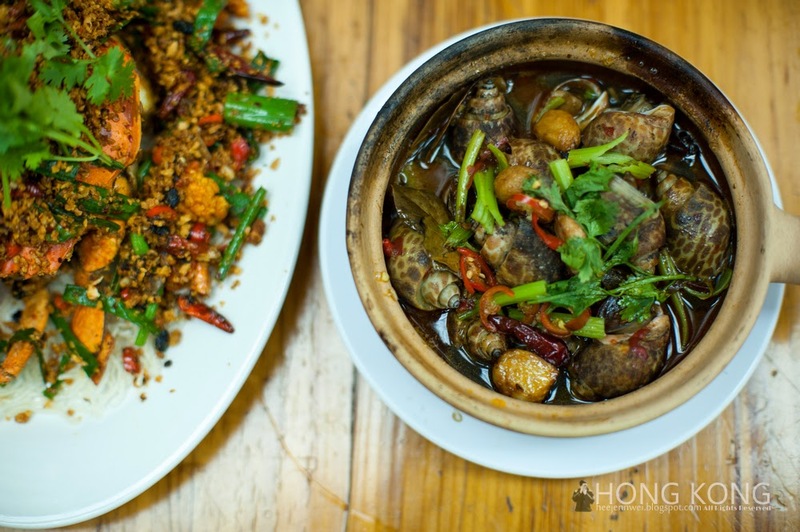 I ordered 3 dishes, stream pork-rib, salt-pepper cuttlefish, watercress. A+ grade! 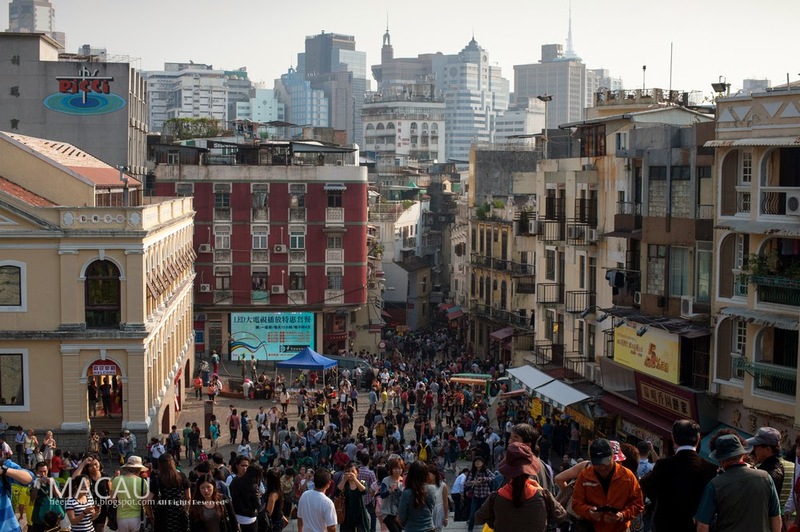 Macau is a region benefits from one country, two systems. 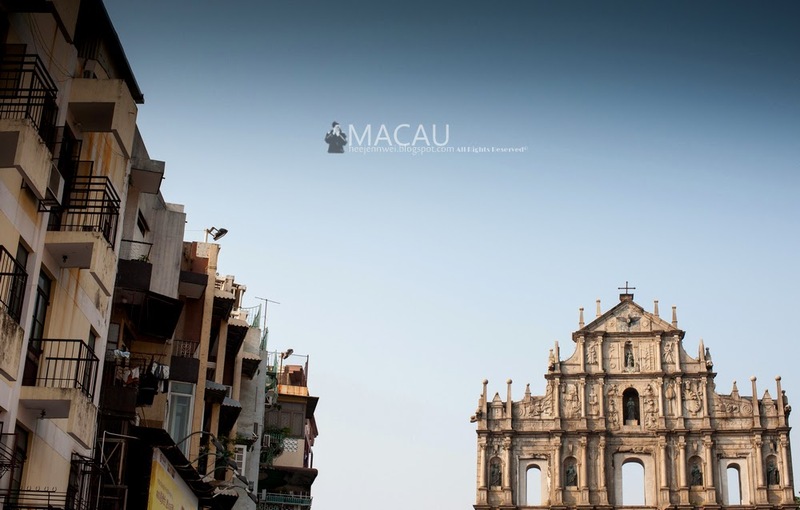 The tiny Macau growing is stature and recognition as the number of diversity of its attractions transform into a key entertainment of Asia. Its long history under Portuguese resulted a unique society combining the culture of East and West. 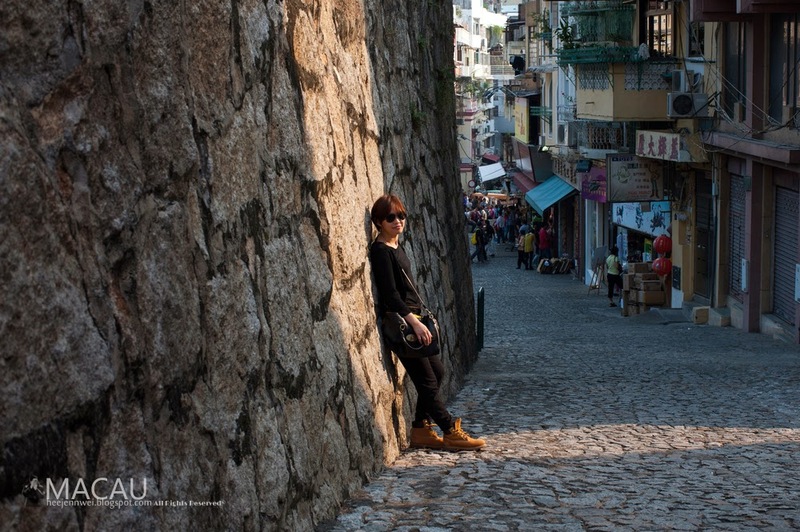 And of course there are exceptional great deal of activities and things to do in Macau, and i did neither of those. All i did was to chill. i took the TurboJet from TST to Macau, from Macau Ferry Terminal (港澳碼頭 or 外港碼頭) there are free hotel and casino shuttles, just check with the tourist information counter at the Terminal, extremely helpful! 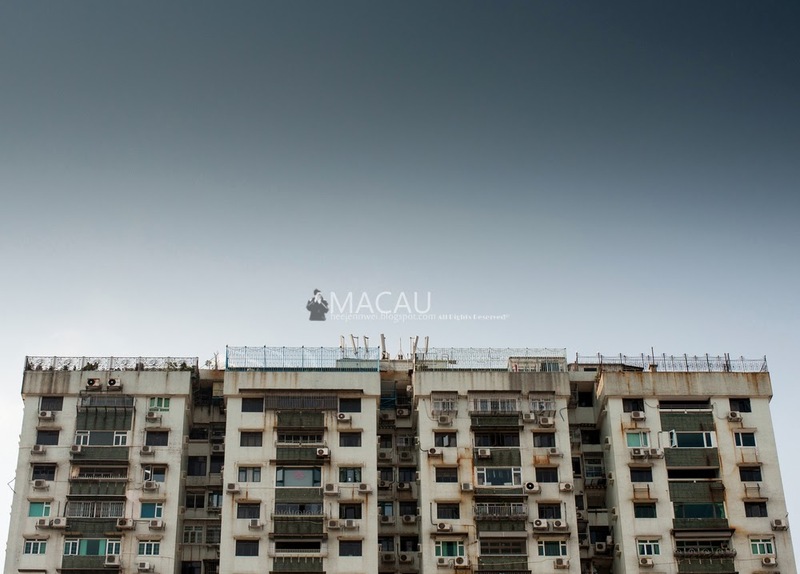 i pre-book my accommodation at Royal Macau Hotel because it sits on the doorstep of Guia Fortress, the first light house of Chinese coast, also walking distance to ruins of St. Paul's and the Vasco da Gamma Monument. The hotel also offers complementary shuttle buses to the terminal, from terminal, there are FREE casino shuttle buses can be used by everyone! Wong Kun (皇冠小館) Map. 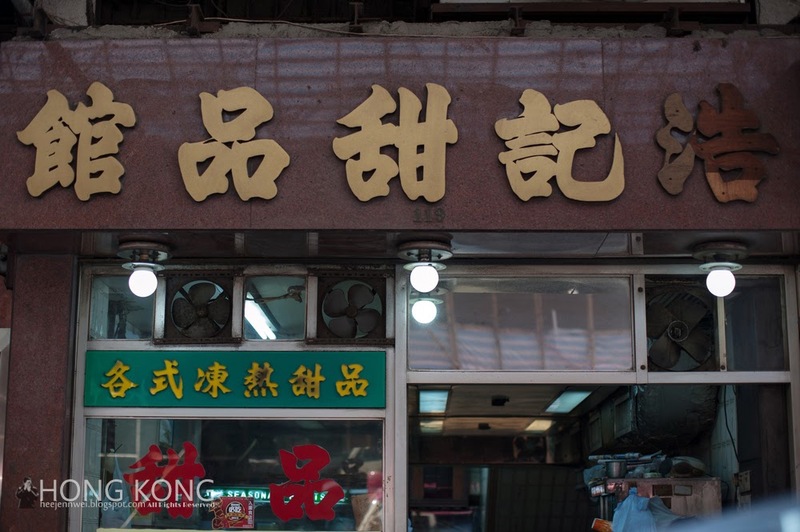 This shop is one of the very few outlets still adhering to tradition of Jook-sing noodles (竹昇麵) and chef bounces on bamboo pole to knead noodle dough. Prawn Roes Noodles, Crab Congee and Wanton. HKD200, good stuff but a colossal premium. Large numbers of tourists flock in St. Paul's! Madness! 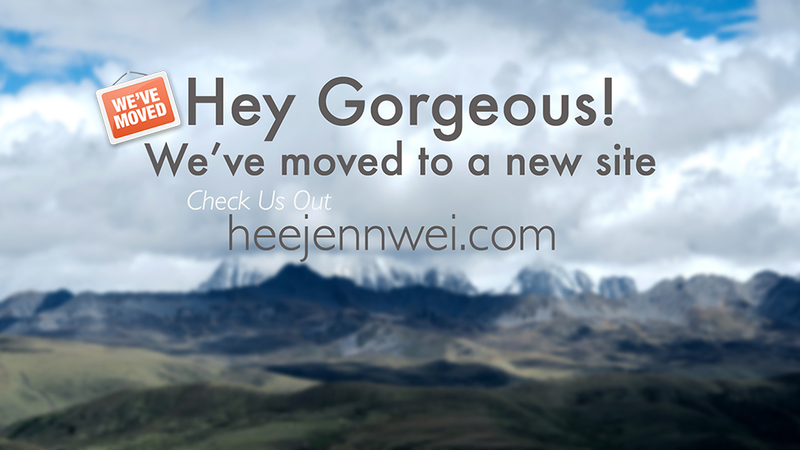 and of course! 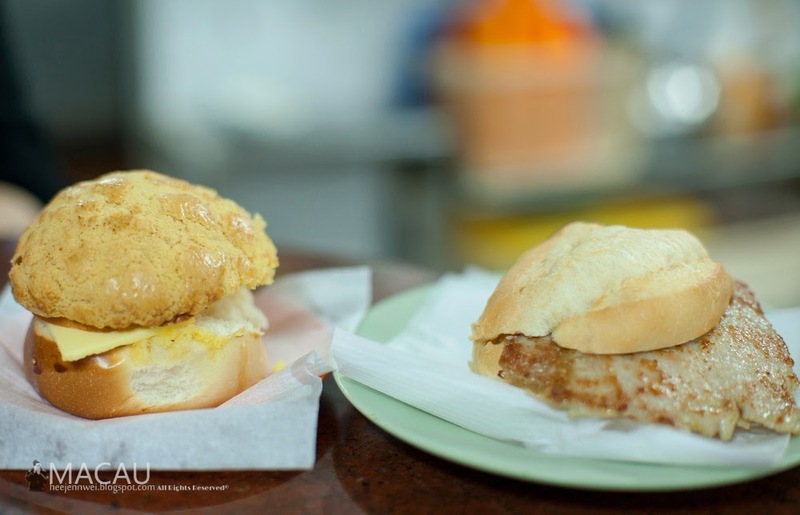 Polo Bun and Pork Chop Bun! You can basically get any of these in Macau. So yeah, you don't have to get all the way to those suggested famous bun. 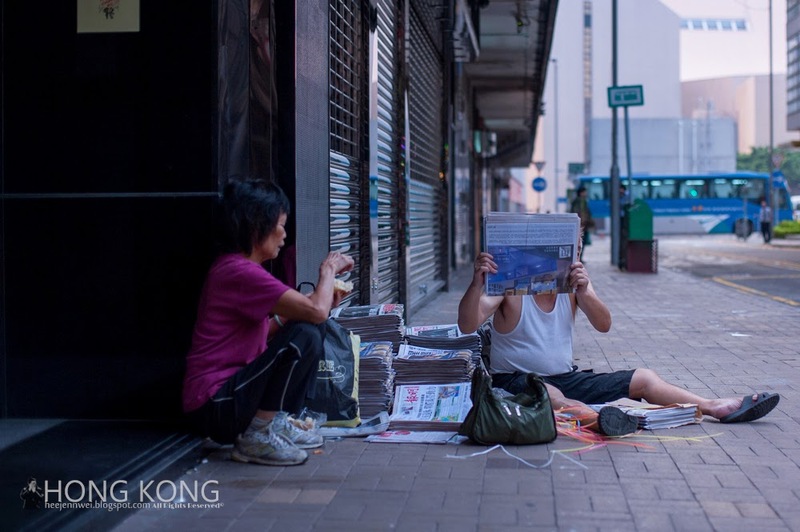 The culture of Hong Kong began with China and became mostly influenced by British colonialism, even after '97 transfer of sovereignty to China, Hong Kong continues to develop an identity of its own. 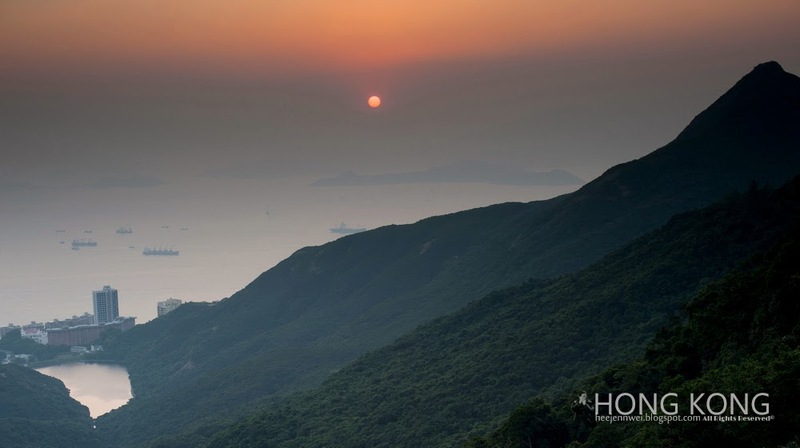 Beautiful Hong Kong!